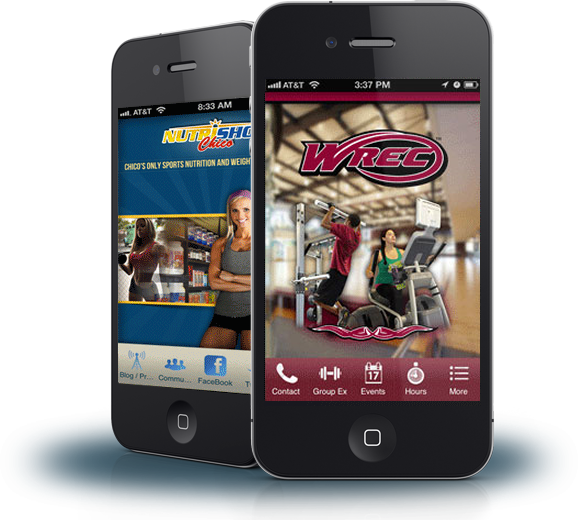 Gyms and Clubs are prime candidates for really effective mobile marketing campaigns that can produce massive results! Mobile communication, SMS reminders, health updates, mobile websites with dietary or workout tips, schedules listed, registration forms, and much more can produce revenue results. 1. Any gym or Club typically focus extensively on increasing overall engagement of their members. They know the proven fact that if their members continue to attend, participate, and are active, they will keep paying their monthly bills. It is only when one member starts discontinuing their use that they will finally decide to quit paying. Many corporate institutions put many efforts into what they call, “One more month”. That if they got every member to stay just one additional month, the increase in overall revenues would be in the millions of dollars.